expanding the domestic market, and safety regulations to improve quality of products. 1945 tobacco law to e-liquids. makers and the public with relevant evidence and latest research on vaping. and guidelines on how to regulate the industry in a way that furthers harm reduction. 5) Media and public outreach will be done through a PR agency. 6) The association will offer giveaways to encourage participation in these initiatives. association and help further common goals. 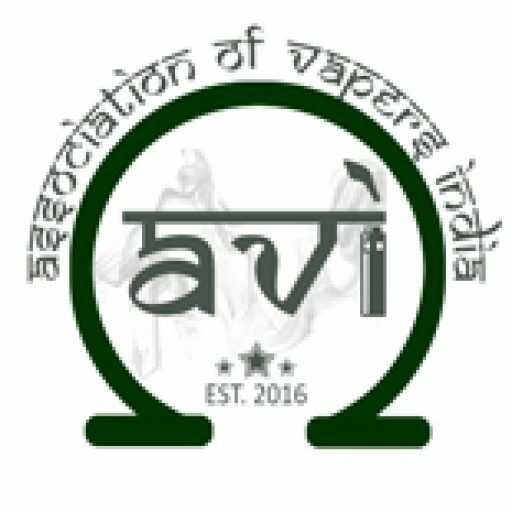 8) The association will host seminars and public events to promote the cause of vaping. regulation, a set of safety standards will be adopted. before being put out in the market.